Born in 1891 into an Untouchable family, Dr Bhimrao Ambedkar is the man behind the Indian Constitution and the champion of the Dalit cause. Much ahead of his times, he raised pertinent issues pertaining to the broader cause of nation-building process for India. This is a collection of extracts from some of his finest works that capture him as a modernist thinker with an outstanding intellectual sweep over the major aspects of a then newly independent nation. These writings cover a wide range of issues such as the caste system, Untouchability, Hinduism, status of women, the multiple religions in India, creation of Pakistan, the constitution and much more. Ambedkar: An Overview is both a handy reference guide and a preamble for those who wish to familiarize themselves with the pioneering works of Babasaheb. 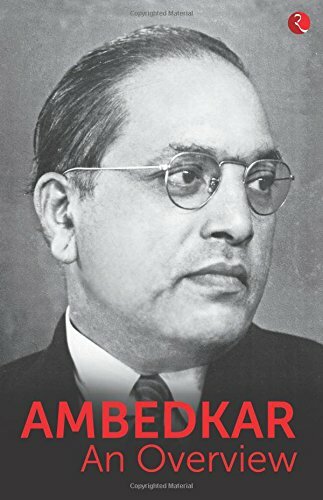 Buy the book Ambedkar: An Overview from Ideakart.com.